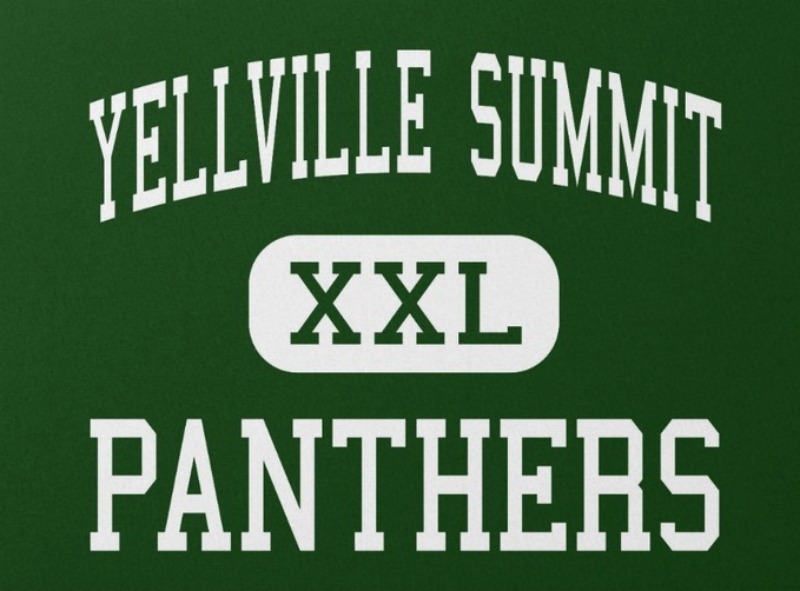 At Yellville-Summit Public Schools, located in Yellville, Arkansas. Their mission is that education must be a combined effort involving students, faculty, parents, and other interested community members. Together we can make learning a lifelong process in which students are expected to take personal responsibility for achievement. Through a diverse curriculum, we are committed to providing the opportunity for each student to achieve personal success. Through staff guidance, students will be given the tools to identify their talents and become productive citizens in a democratic society.